We all have those moments when we crave a sweet piece of chocolate or want to indulge in a pint of ice cream. Sometimes it’s easy to push away the craving, since we all know that too much sugar can be bad for you. Other times, however, we give in to that desire for sugar, eating as much dessert as we possibly can. Everybody loves sugar, but how much do you really know about this highly-addictive, sweet substance? Whatever form it is in, people can’t seem to get enough of it, even though we know that too much of sugar is detrimental to the human body and our mental health. Excess sugar intake can lead to various health issues such as diabetes, heart diseases, fatty liver diseases and others. You may think you know a lot about sugar, but there’s a lot you don’t know. Read on to find out five secrets you probably never heard about sugar. You may think your cognitive abilities are increased since you have so much energy during a sugar high, but think again. A research study conducted by the University of Barcelona found that mixing your morning coffee with sugar, or any caffeinated drink with sugar content, can give your cognitive abilities a boost. However, over time, an excess of sugar intake negatively affects your memory and learning abilities as communication between your brain cells is hindered. And don’t forget the crash that you tend to feel after a sugar high wears off – it can make it very hard to focus and continue with your daily tasks. 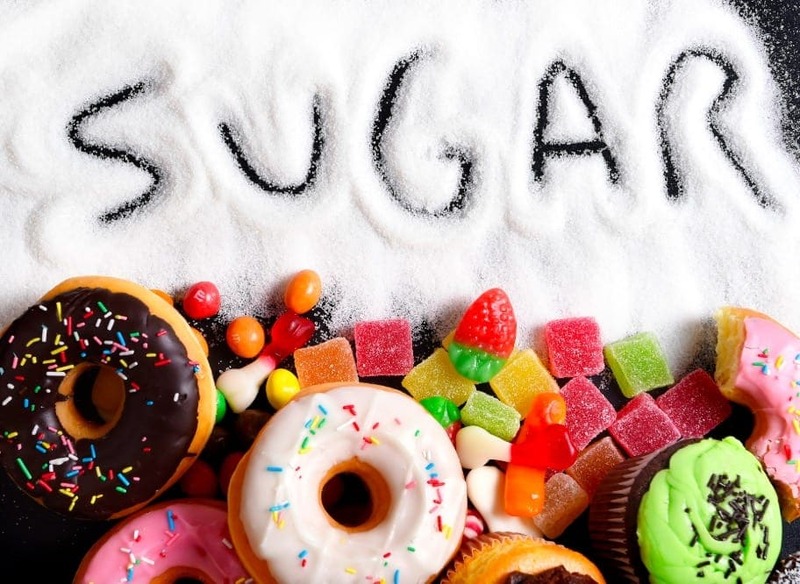 Did you know that excess sugar intake dramatically accelerates your cell ageing process? It’s true. According to a study published in the American Journal of Public Health, it was reported that people who consume one can of sugary drink every day experience DNA changes which are usually found in cells that are 4.6 years older. This means that sugar can make your cells appear 4.6 years older than they really are. That’s a pretty significant consequence of eating sugar! This same cell change is often seen in regular smokers as well. High blood sugar is a common health issue many people face today, especially among those who consume excess sugar. However, a good, effective and natural way to avoid this is by drinking plenty of water every day. If you drink at least a liter of water every day, your chances of high blood sugar reduce by 21%. 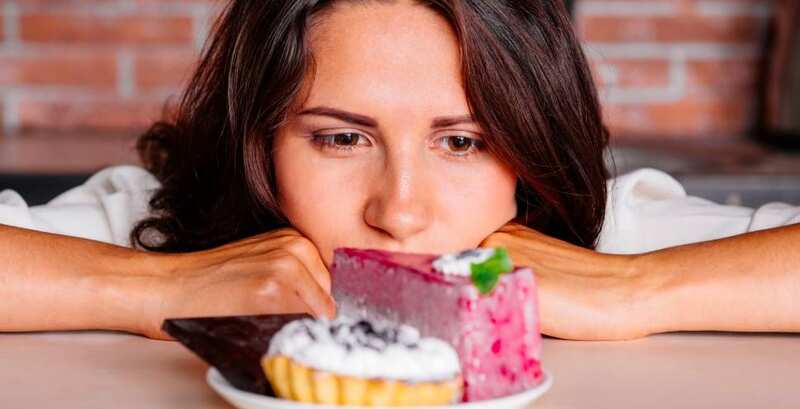 It’s okay to indulge in sugary treats once in a while, but the issue is that a majority of Americans have an abnormally high daily sugar consumption rate – an average of 22 teaspoons as opposed to the suggested 6 teaspoons. So, make sure you control your sugar intake for the sake of your own health.